C D FOX, a three generation family business, was established in the very early 1900's by Charles Davis Fox, a young Polish immigrant. 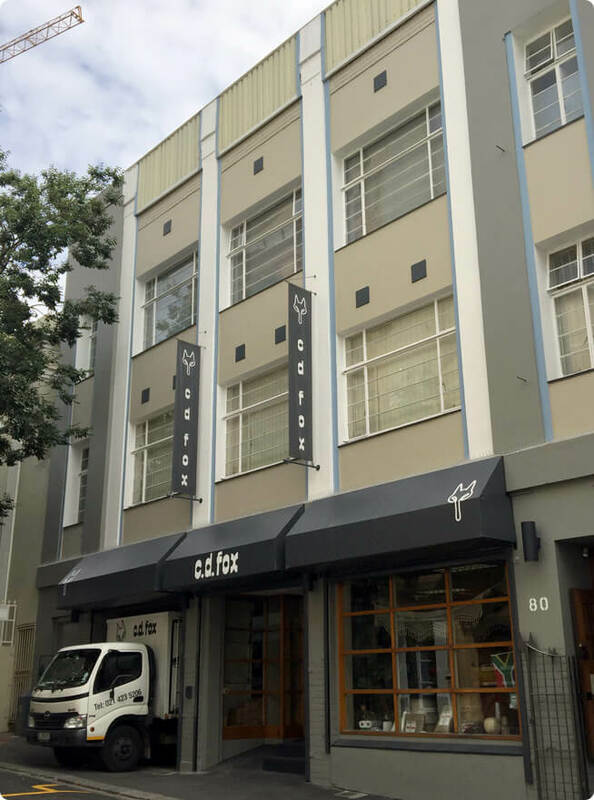 Having been something of a landmark in the old YMCA building in Long Street in Cape Town for more than fifty years we then moved, twenty years ago, just around the corner, into our own building in Hout Street. Having started out selling cigars, tobacco, pipes and bits of twine and cord the business has evolved with each generation over the years and is today a widely recognised and well respected distributor of rope, twines, paper and packaging materials of all descriptions. Although our core business is distribution to industry and commerce we also supply individuals with our products for boating, climbing, abseiling, home industries and hobbies as well as everything you need for moving house or packaging up for transport or storage. Browse through our wide range of products or visit us at our premises in Cape Town where you will receive good old fashioned personal attention.